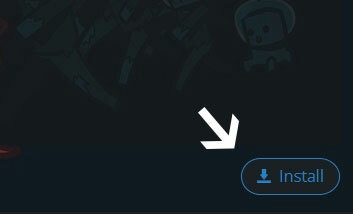 Type in the modpack name (Tekkit) or paste the following url into the search box. 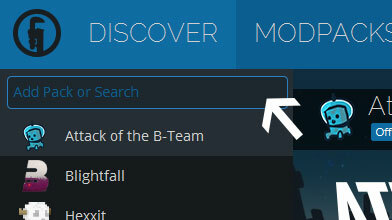 Finally, click Install at the bottom right of the launcher after you select Tekkit from the list on the left. The launcher will handle everything else! We've disabled OCS analytics-collection for people who cannot reach the OCS website for whatever reason. We've also promoted a new server build, try it out! LexManos's LegacyJavaFixer has been added to both the latest and recommended versions, so users of java 1.8 can play both!